We know the hard work that goes into taking good care of the vines. 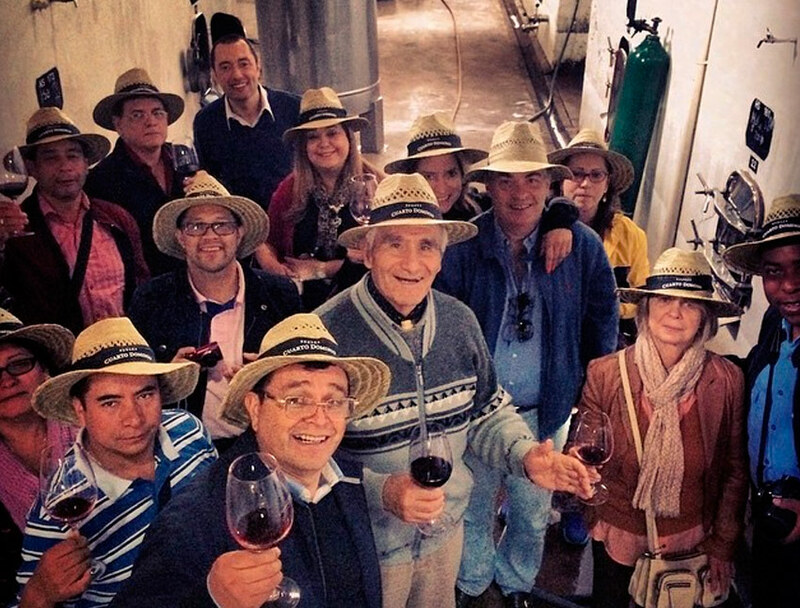 The vineyard workers must withstand temperatures over 40ºC in the summer and below -5ºC in the winter – sunshine or snow. 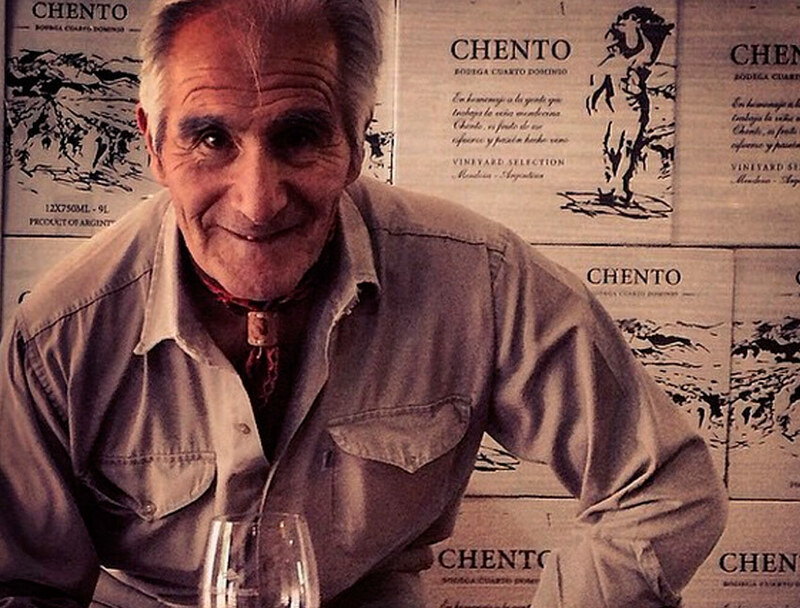 To honor these faithful people, we named this wine after Chento, a vineyard worker and guardian of one of the family vineyards for more than 40 years. 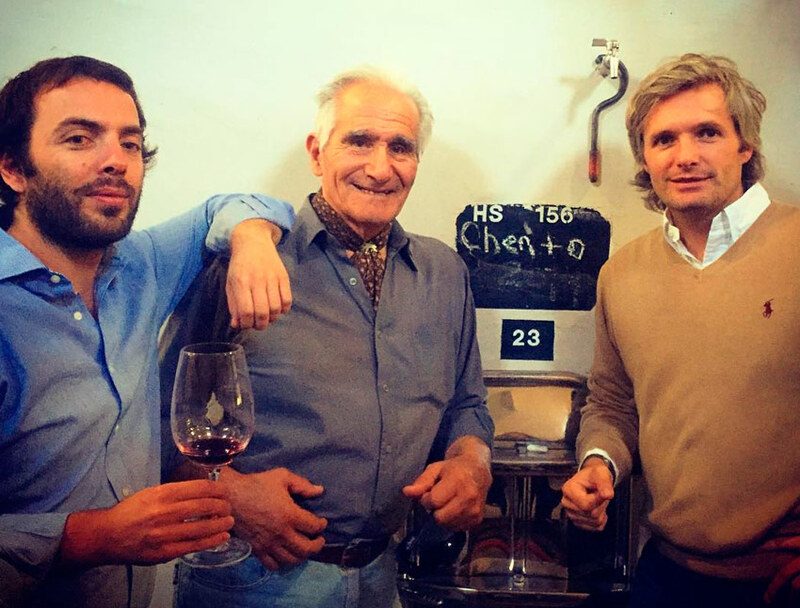 Chento represents the care, passion and hard work that go into wine production year after year.